Milestone Imports currently work with Stone Yards, Architects, Developers, Contractors, & Home Owners in most major metropolitan areas. Porphyry is chosen for its beauty, function, and durability. Despite being commonly referred to as cobblestone paving, it is a type of block paving. Porphyry provides an unrivaled aesthetic and defines the importance of a place. 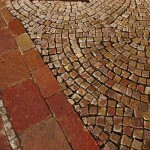 Porphyry makes an indelible impression as a critical element in European plazas and streets. It adds richness, color, and beauty to landscape design. GftK’s epoxy resin-based jointing mortars bring a proven record of bonding, strength and durability as the highest value for permeable paving solutions. They are specifically designed for the type of natural stone or manufactured paving, for the format of the paver and the type of traffic and exposure anticipated. 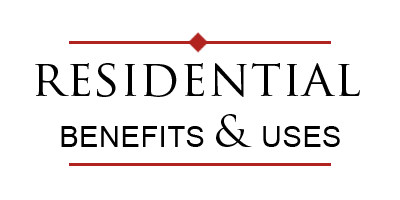 Milestone Imports has been importing porphyry pavers and paving stone since 1998. We pride ourselves on expert knowledge of the stone, its use, and installation techniques. We’ve built a system of quality control, logistics, and service that ensures high quality, reliability, consistency, and satisfaction to our clients.